My name is Jeanine, and I am the girl behind the giggles at Third Grade Giggles! 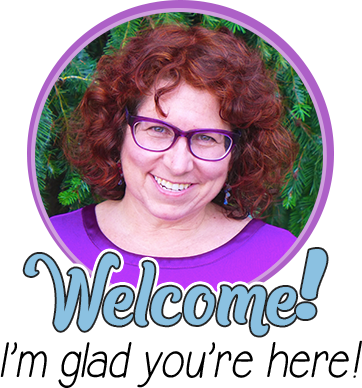 I am so honored to be guest blogging for Minds in Bloom, especially about my favorite topic: LAUGHTER! Charlie Chaplin said, “A day without laughter is a day wasted,” and I couldn’t agree more! But can laughter really be brought into the classroom? Absolutely! These five strategies will have you and your students laughing and learning in no time! Researchers agree that children who laugh in the classroom develop strong communication and critical thinking skills, become more creative, and easily cope with stress. When children laugh together in group settings, they build a sense of team comradery, creating a strong bond with their classmates and teachers. Humor is a natural icebreaker that helps connect children regardless of their differences. 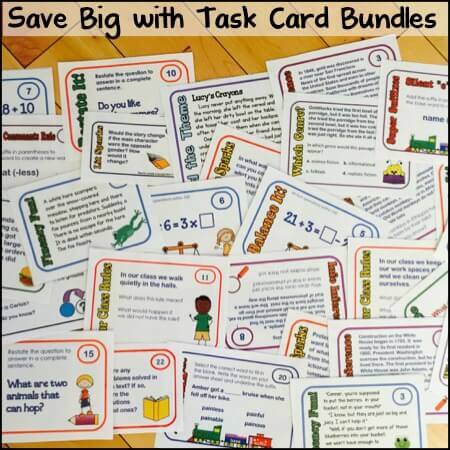 All of this reduces classroom conflict and increases student attention and participation. Sound too good to be true? It’s not! 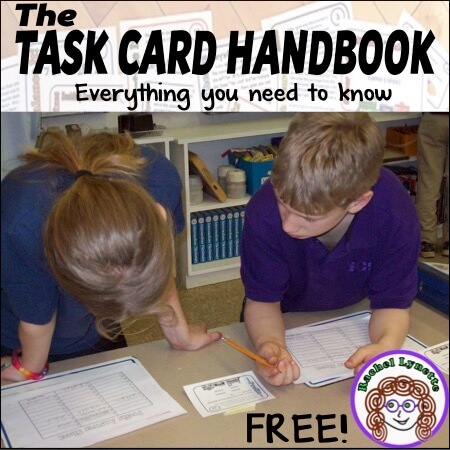 Infusing humor into your classroom is simple and easy to do. Here are some ways I have found to easily bring some giggles into our day. Morning meeting is the perfect time to sneak in some humor and let the morning giggles out! You can start with funny ways to greet each other once a week. Sharing funny quotes is a great way to increase student reflection and encourage meaningful discourse. 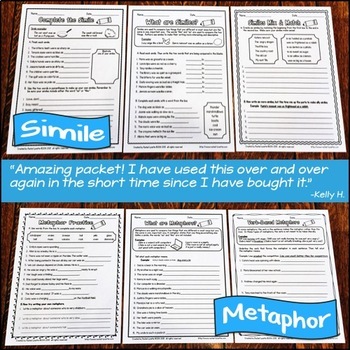 By choosing different quotes, you can informally “measure” what students in your class find funny. 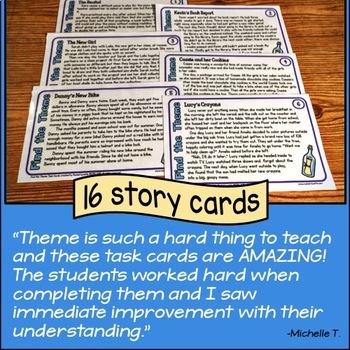 Periodically allow students to share funny stories that have recently happened to them. On days that there are no stories to share, we take out our class “Humor Log” and revisit a time something funny happened in our classroom. 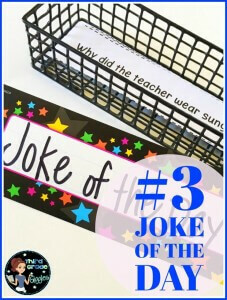 Don’t the funniest things happen in your classroom? Keep a log about it! 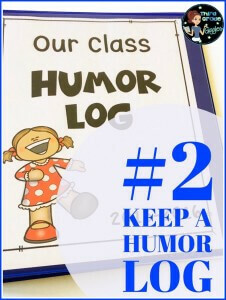 Our class humor log helps us to capture the funny memories of our year together. Students complete a form that simply asks, “What happened, and why was it funny?” Students record the date and their name and add it into our log. This book is perfect to pull from the shelf when a student needs a good chuckle! 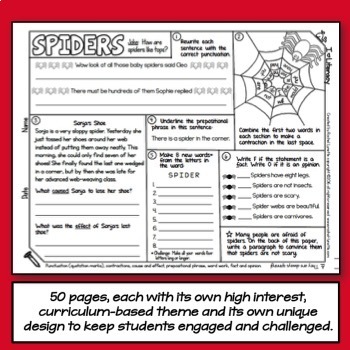 This simple task encourages writing, even for the most reluctant writers, as they all want to add a page to the humor log. If you ask my class, they will tell you that our daily joke is the highlight of their day and what they miss the most when they are absent! Students enter the room in complete anticipation to read the day’s joke. I keep a small basket on my shelf labeled Joke of the Day. Inside, there are enough copies of the joke for each student. Students use critical thinking to try to “solve” the joke. Jokes and riddles promote non-conventional thinking, as they encourage multiple acceptable responses. 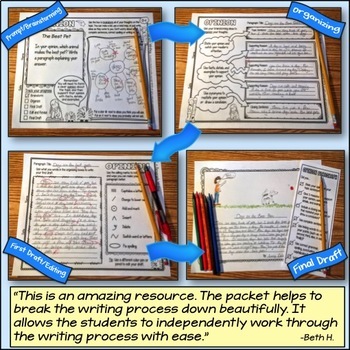 As the year progresses, students love to find many “answers” for the joke, encouraging and supporting their classmates with each new answer shared. Students are motivated to participate in the joke’s discussion, so in turn they complete their morning responsibilities in a timely manner. As students begin to understand more complex humor in jokes, they are encouraged to find and share jokes related to the content we are studying, as well as to create their own. 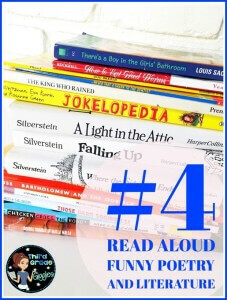 What better way to model appropriate humor than to incorporate funny poetry and literature into your read aloud time? The list of funny children’s poetry and literature is endless. Grab a book and read it. If you giggle as you turn the page, chances are your students will, too! If you are thinking that there is not enough time to read funny books, try squeezing in a few funny poems during dismissal time. Need some suggestions to get you started? Try A Bad Case of The Giggles by Bruce Lansky, Where the Sidewalk Ends by Shel Silverstein, Those Darn Squirrels by Adam Robin, Amelia Bedelia series by Peggy Parish, and the Ramona Quimby series by Beverly Cleary. An extra perk of reading humorous literature with your students is that you will notice humor and wit developing in your students’ writing pieces. Playing with words is a higher-order thinking skill. The witty humor in puns promotes retention of new vocabulary words and can increase the connection between new and previous learning. Think about the statement, “Teddy bears are never hungry because they are always stuffed.” After you finish giggling, you realize the clever play on words. Reading a pun like this requires students to understand the multiple meaning of the word stuffed, to construct meaning from context, to visualize to understand the humor, and then to giggle a bit at its connotation. That’s a lot of learning from one sentence! Word play can be used to teach multiple meaning words, homophones, synonyms, and alliteration. 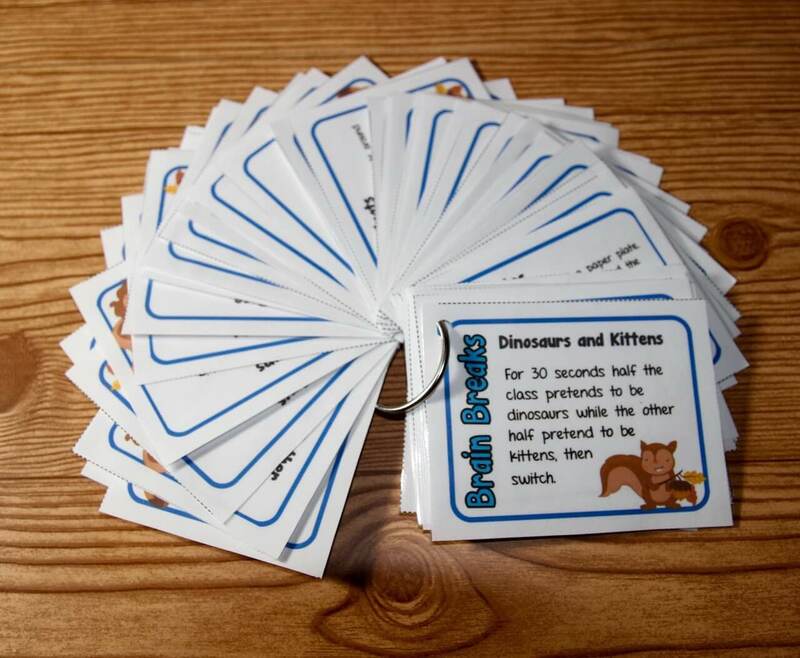 Try reading books like The King Who Rained by Fred Gwynne to get students thinking about puns. 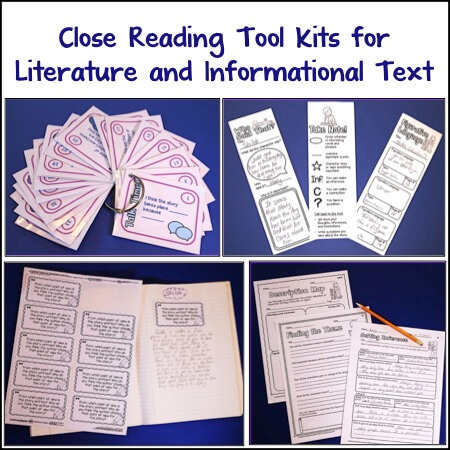 Create your own class book of puns, complete with illustrations that represent your students’ writing. 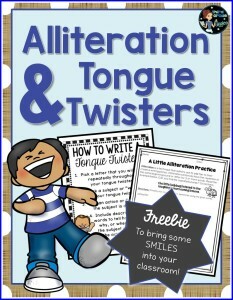 Get started on word play in your classroom today with this simple yet engaging FREE activity on tongue twisters here. 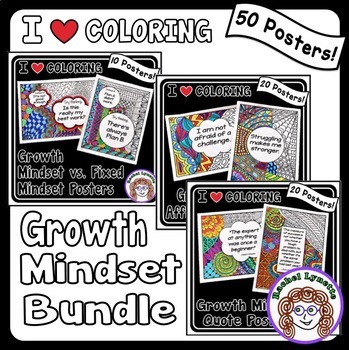 It has everything you need to tie together writing, alliteration, and laughter! 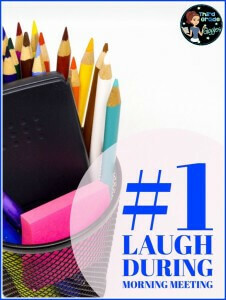 Humor can effectively be used in the classroom as a teaching tool to promote positive learning. Don’t forget to keep in mind Dr. Paul McGhee’s developmental stages of humor to understand the humor stage for the children that you work with each day. Children of different ages find different things funny! 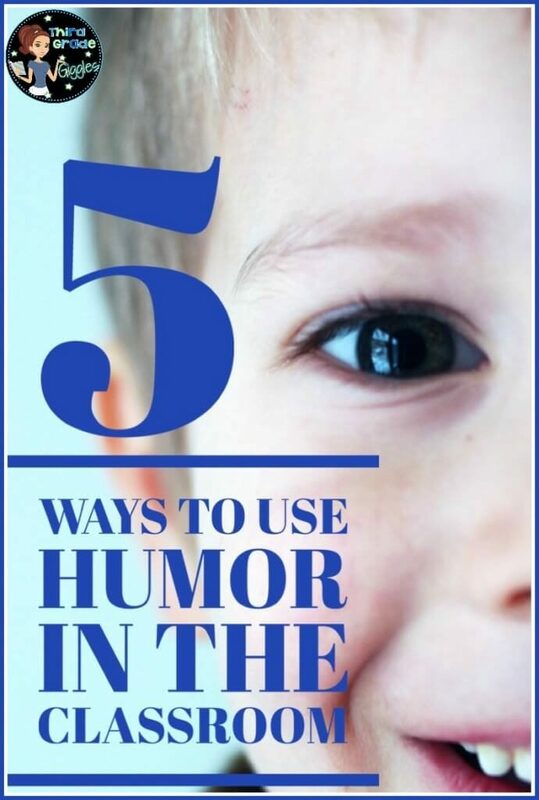 By bringing humor and laughter into the classroom, your students will learn what appropriate humor is. Smile, laugh, and above all, have fun with your students each and every day! Thank you for reading my post. I hope you try some of these strategies to bring laughter into your daily routine. 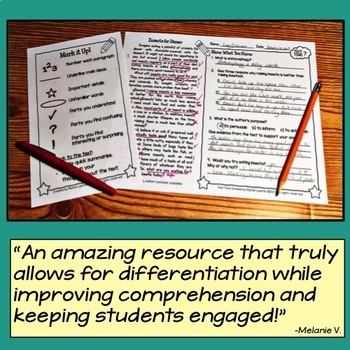 I would love to hear how these and other strategies you have tried have worked out in your classroom! 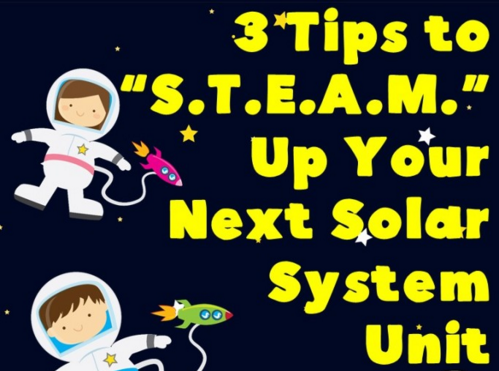 Great guest post Jeanine! I’m headed over to check out your freebie! Thanks for sharing! I can’t agree more! Humor is a great tool for motivation and brain function! I loved your post! So engaging! Love this post!